Our elevator accident lawyers in Michigan want to ensure our clients recognize the dangers elevators present to children and elder adults. Although elevator maintenance workers are shown to represent approximately half of all injuries and death in elevator accidents, children and older adults, 65 and older, are most at risk of sustaining an injury while on an elevator. According the U.S. Bureau of Labor Statistics and the Consumer Product Safety Commission, incidents involving elevators kill about 30 and seriously injure about 800 people each year in the United States. Often times, these types of accidents are completely preventable. In addition, knowing proper precautions help eliminate panic when elevator accidents happen. Enter and exit carefully. Step up or down if elevator floor and hall floor are not level with one another. Watch out for closing doors. Do not touch closing doors or try to stop them from closing. Keep clothes and carry-ons away from the opening. If the doors do not open when the elevator stops, ring the alarm button and wait. Never force the doors open or try to exit. In the event of a fire, never use the elevator, use the stairs. Under Michigan law, the owner of the building has a duty to make the premises reasonably safe for its occupants. The failure to take proper preventative action often leads to serious injuries. Building owners usually deny responsibility for failing to make elevators safe and blame the injury victim. 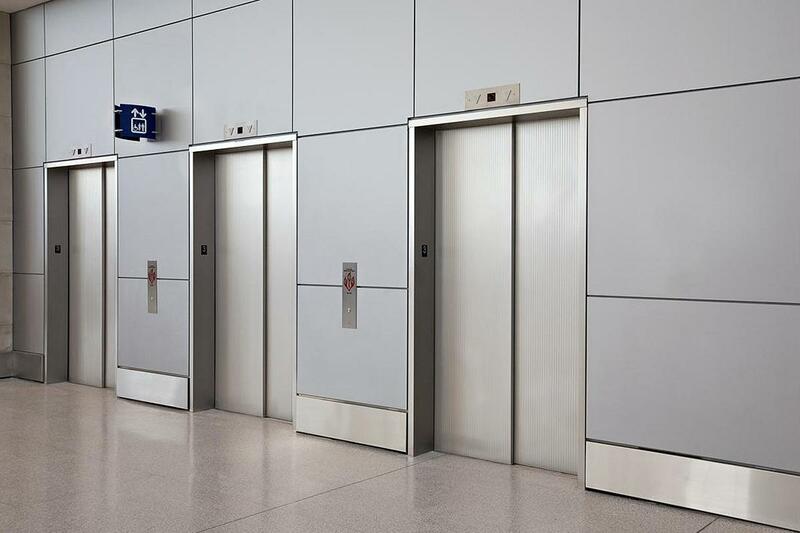 Our elevator accident lawyers in Michigan will step in to hold them accountable for your injuries. Sometimes these injuries can even result in death, which may give rise to a Michigan wrongful death claim. Our elevator accident lawyers in Michigan will represent you in your elevator accident case under our NO FEE PROMISE. This means that you will not be charged any legal fees whatsoever unless we obtain a settlement or recovery for you. You have absolutely no obligation for legal fees unless we win your case. If we do not obtain a settlement for you, you owe us nothing! For more information regarding your rights after a Michigan elevator accident, call us now at (800) 606-1717 to speak with one of our experienced Michigan Elevator Accident Lawyers about your case, or simply fill out the orange Get Help Now box to the right of this page and “Click to Send.” We will be in contact with you shortly.